Apatchy is extremely excited to be holding two half term concessions this February. 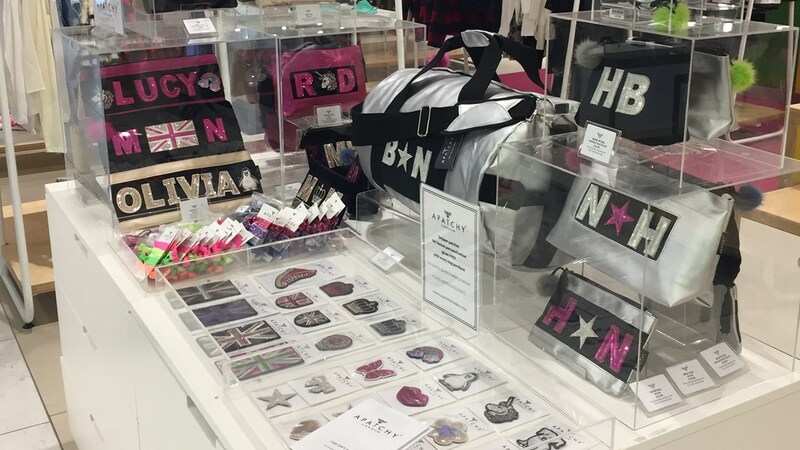 After the success of the Christmas pop up inside Fenwick's Brent Cross store, Apatchy returns with the beauty collection as well as a selection of personalised pencil cases for girls from Saturday11th- Sunday 18th February. 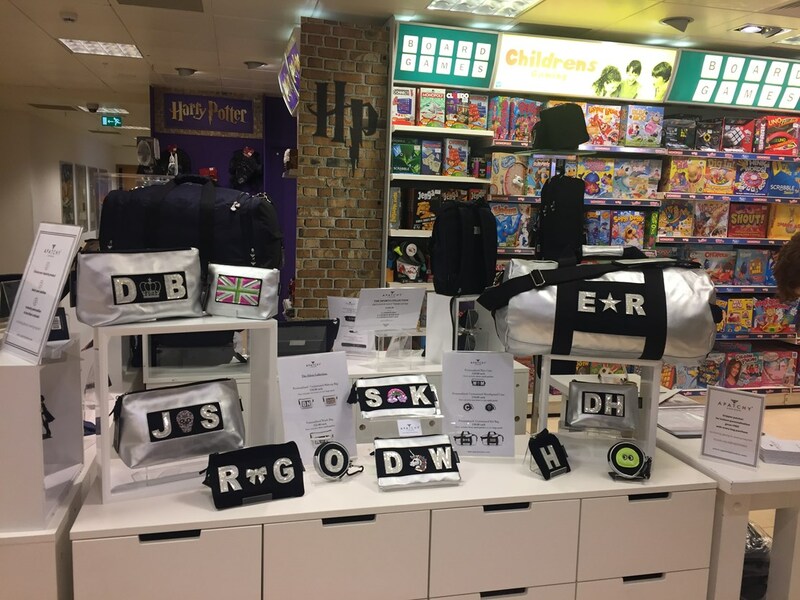 Apatchy also features inside Bentalls department store in Kingston upon Thames, with the Sports Edit as well as the Silver Edit and all personalised pencil cases from Friday 10th- Sunday 19th February.